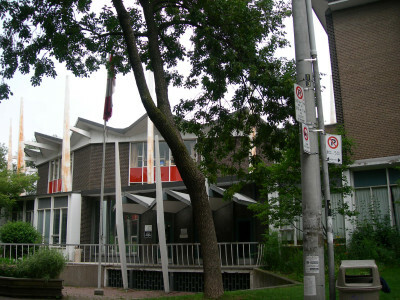 Lord Lansdowne Public School is located in the middle of downtown Toronto at College Street and Spadina Avenue. 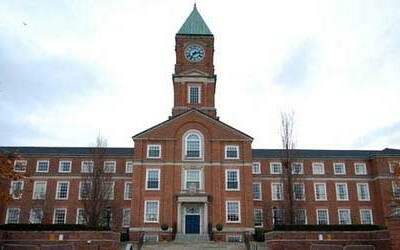 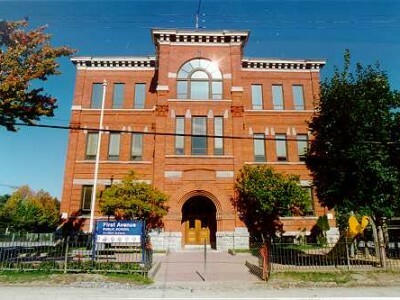 The original building was built in 1888; the present building was erected in 1961. 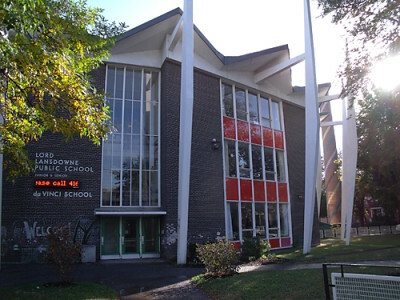 Lord Lansdowne School is currently in transition. 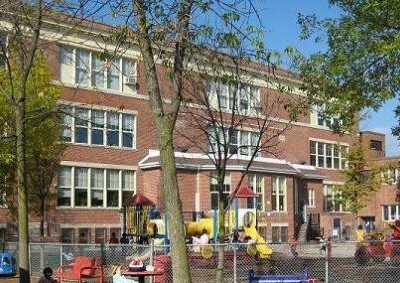 We are now a French Immersion Centre at the primary level, with French Immersion classes only! 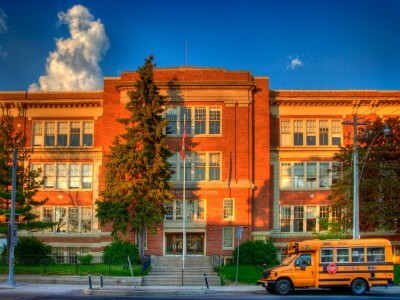 This fall, 2015, we have classes from Senior Kindergarten to Grade 4. 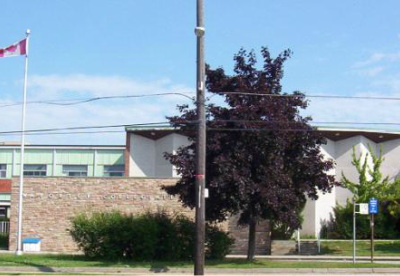 In the fall of 2016, we will add Grade 5 French Immersion, and in the fall of 2017, Grade 6 French Immersion. 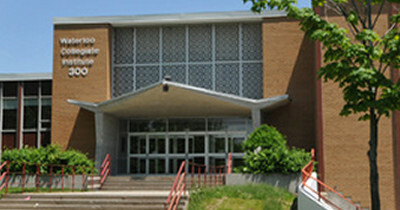 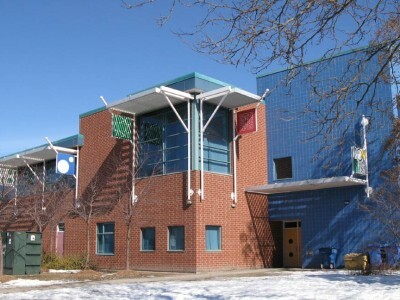 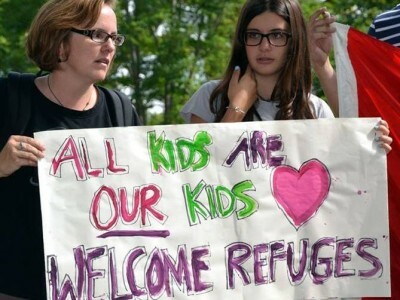 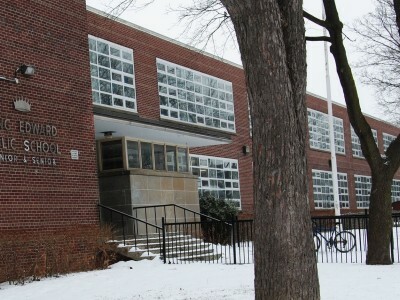 There are no English primary classes at Lord Lansdowne – local students are directed to Kensington Community School for the JK to Grade 6 regular English program. 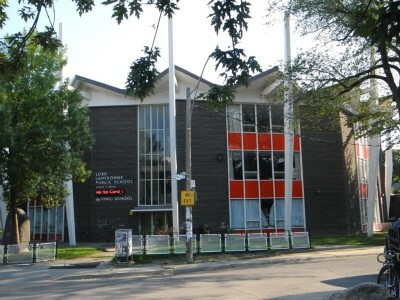 Lord Lansdowne is an Integrated Extended Day school where students stay 30 minutes longer each day in order to participate in the International Languages Programs (Cantonese, Mandarin, and Spanish).